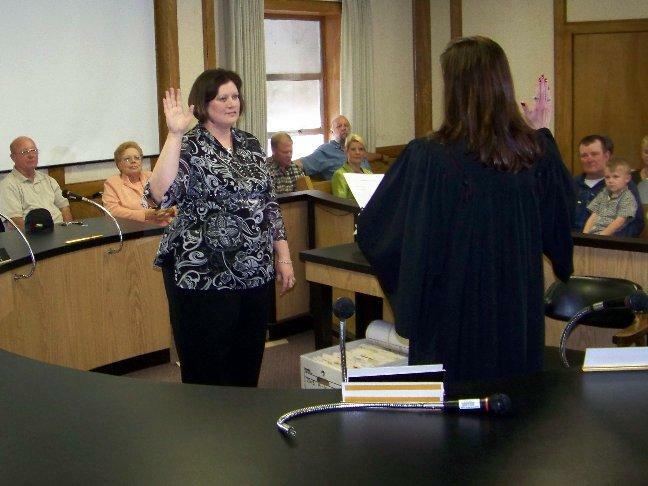 Polk County, Say Hello To Your New County Clerk! 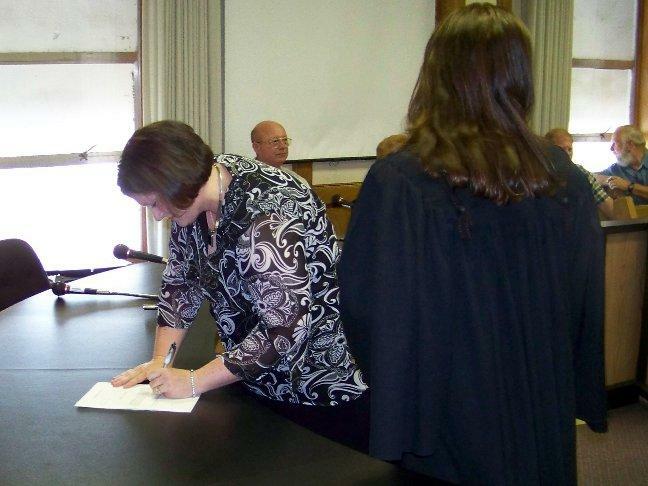 LIVINGSTON, April 1, 2009 - At 9:04 am on April 1, 2009, 258th District Judge, Elizabeth Coker performed a swearing in ceremony as Schelana Lauren Walker of Moscow was sworn in as interim Polk County Clerk. Walker, 32, graduated from Corrigan High School in 1995, one month later she became a police dispatcher for the Corrigan Police Department. 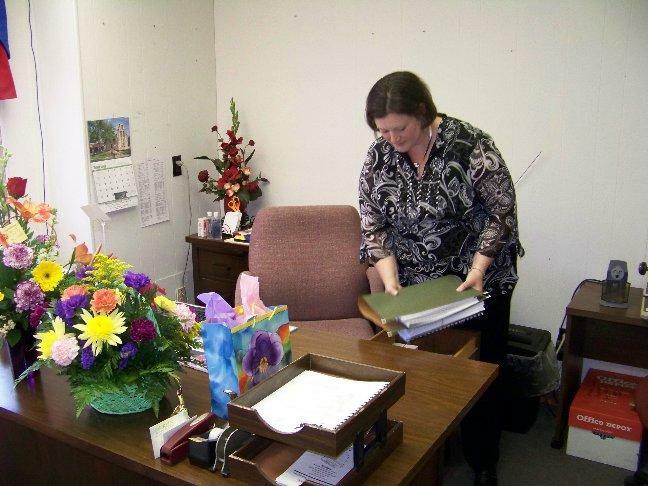 After dispatching for 5 years, Walker accepted a position as a deputy Clerk for County Clerk Barbara Middleton's office. Walker exhibits good stability; "These are the only two jobs I've ever had" she said. Barbara Middleton recognized Walker's great attitude, team mentality, and excellent people skills and promoted her to Chief Deputy in 2005. Walker is happily married to her husband, Rodney, and together they have two children; Shelby 9, and Hunter 7. 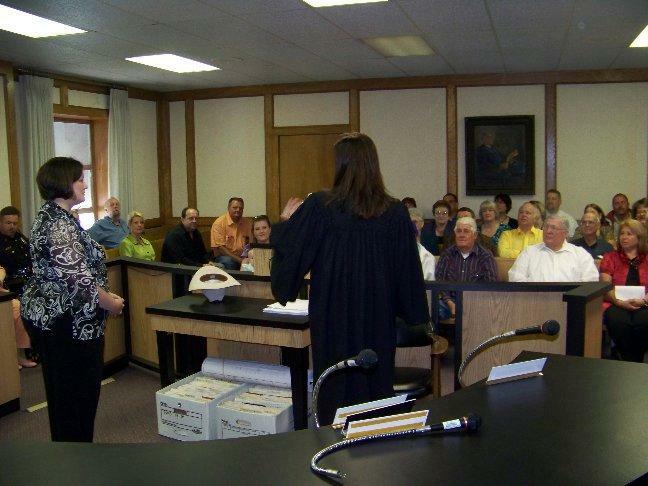 Being a small town girl, Walker admitted to PolkCountyToday.com that she felt a little nervous during the swearing in ceremony in front of a court room filled with people. "While my right had was raised, my left hand was fijiting with my wedding ring, that's how you can tell I'm nervous" she said laughing. Schelana's Parents Steve and Lezli Myers were extremely proud of their baby. Walker's first order of business was to appoint a new Chief Deputy. Walker chose Kathy Martin. 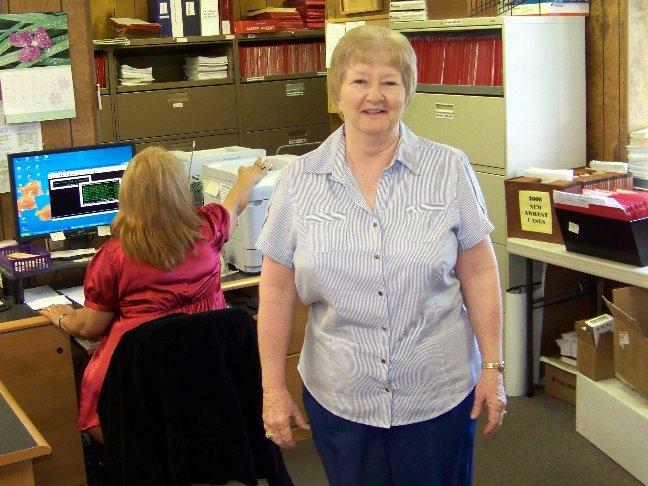 Martin has been working for the County Clerk's office several years and has a wealth of experience in all areas of the County Clerk's Duties. Congratulations Schelana and Kathy. 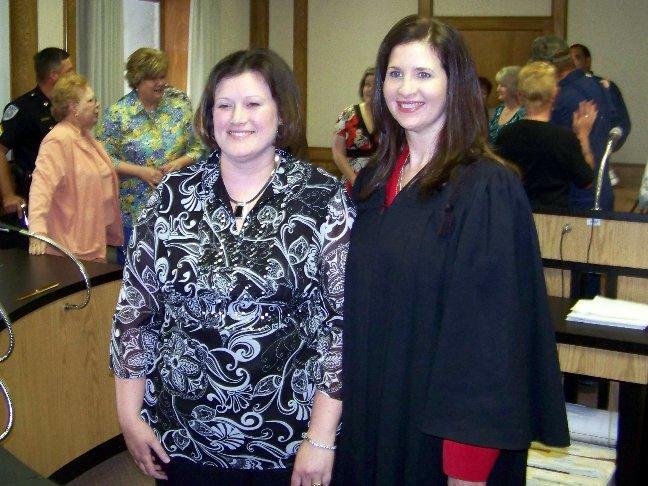 Judge Elizabeth Coker formally introduces Schelana Walker as the interim County Clerk of Polk County, Texas. "Raise your right hand..." Schelana Walker is sworn in by Judge Elizabeth Coker. Schelana Walker signs her oath of office. Schelana Walker and 258th District Judge, Elizabeth Coker. Schelana Walker moves into the office that was occupied by Barbara Middleton for more than a decade. 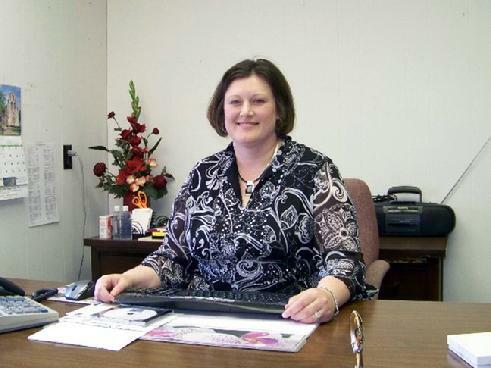 Kathy Martin is the new Chief Deputy of the County Clerk's Office.